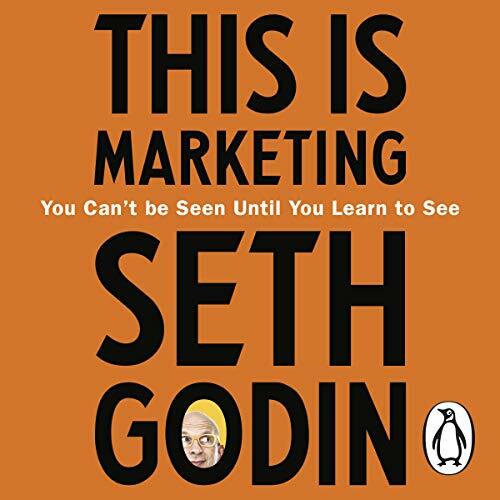 Penguin presents the audiobook edition of This is Marketing, written and read by Seth Godin. 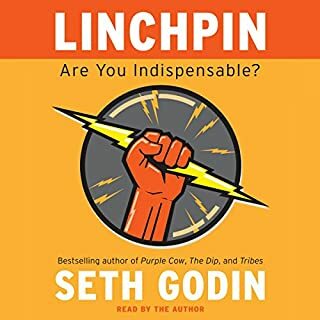 Over the past quarter century, Seth Godin has taught and inspired millions of entrepreneurs, marketers, leaders, and fans from all walks of life, via his blog, online courses, lectures and best-selling books. 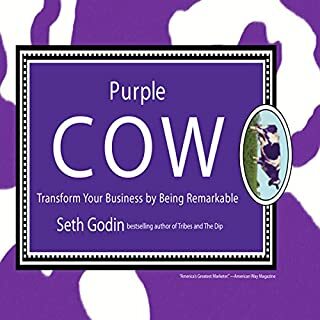 He is the inventor of countless ideas and phrases that have made their way into mainstream business language, from Permission Marketing to Purple Cow to Tribes to The Dip. Now, for the first time, Godin offers the core of his marketing wisdom in one accessible, timeless package. 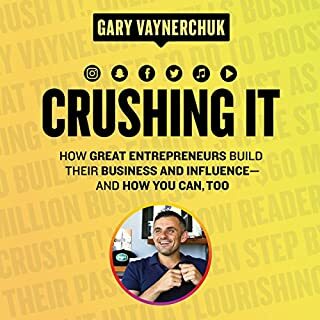 At the heart of his approach is a big idea: Great marketers don't use consumers to solve their company's problem; they use marketing to solve other people's problems. They don't just make noise; they make the world better. Truly powerful marketing is grounded in empathy, generosity, and emotional labour. 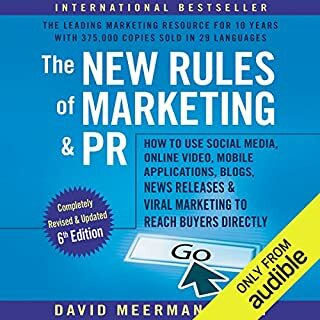 This audiobook teaches you how to identify your smallest viable audience; draw on the right signals and signs to position your offering; build trust and permission with your target market; speak to the narratives your audience tells themselves about status, affiliation and dominance; spot opportunities to create and release tension; and give people the tools to achieve their goals. It's time for marketers to stop lying, spamming and feeling guilty about their work. It's time to stop confusing social media metrics with true connections. It's time to stop wasting money on stolen attention that won't pay off in the long run. This Is Marketing offers a better approach that will still apply for decades to come, no matter how the tactics of marketing continue to evolve. I’m a fan of Seth’s work already, so this is a nice culmination of everything he’s done before. The main emphasis I feel, is in its underlying spirit of generosity. Specifically, he encourages that characteristic from start to finish. 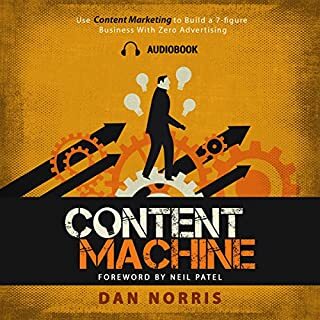 This alone makes it different to other marketing books, including the many I expect Seth has read himself in coming up with his own take on it. 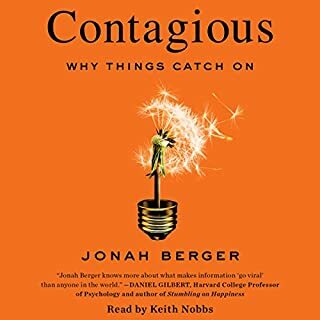 It’s rare that I ever get an audiobook on the day it comes out, but this time, I did. Perhaps this highlights Seth’s career path: be generous, and you’ll likely get some back in a truly natural way. Thanks Seth. You made a ruckus. 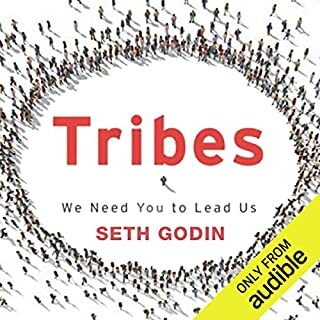 This book was a real let down, I like Seth's books normally but after listening to this for 7 hours I was left scratching my head - learned nothing new. 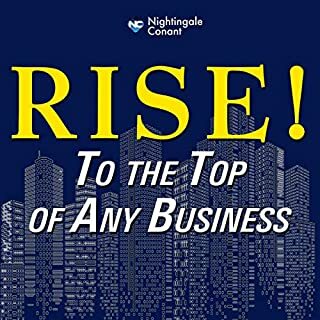 I'm sure if you are new to marketing or have not listened to Seth before this would be a worthwhile listen. Got a few hours in and had to stop. 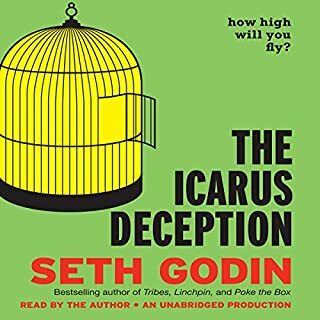 I loved Seth's other books but this was let down... it's difficult to grasp the underlying points with the strange structuring of his sentences. For marketers who are looking for a new approach in a digital world. I loved the logical progression, live examples and challenging of the norms. Very helpful. 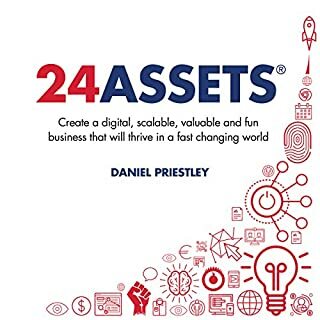 Is there any point to this book? It reads like some teenager was given an assignment to write on a subject they barely knew anything about. It’s just rambling, meaningless waffle. I couldn’t finish it. Also the narrator needs to be speed up to x1.5 to sound like he’s reading at normal speed. I cannot believe I made it to 20 minutes into this audiobook. The author would have done better to get a profession to voice it. His style of presenting is so incredibly difficult to follow because he pauses after every second word. I’m sure the content is amazing but I cannot digest a thing as a result. Before this I listened to Cashvertising and Johnny Hellers voice over was perfect. 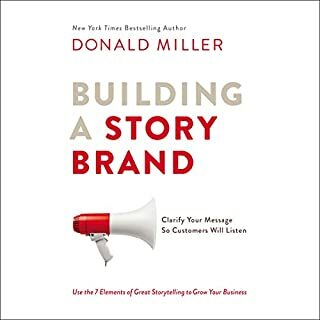 I don't care how much value is in this book, for a book about marketing which is supposed to be engaging, I couldn't get past the first hour because I was just so bored and uninterested. A first book about marking that actually touched my heart and gave me courage to market myself and my business. 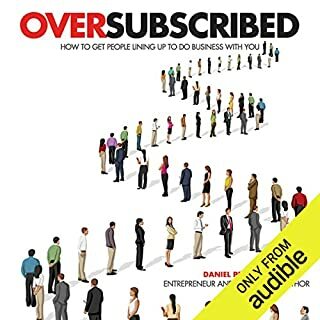 This is the best marketing book ive read and I have read plenty of them. This is what distilled knowledge sounds like. Thank you Seth, for bridging the value gap between marketers and those they seek to serve. It’s hard being a person who doesn’t like Seth Godin in this world. The guys everywhere, people love him and no one speaks badly about the guy. I wasn’t a fan. A cool outlier if you will. 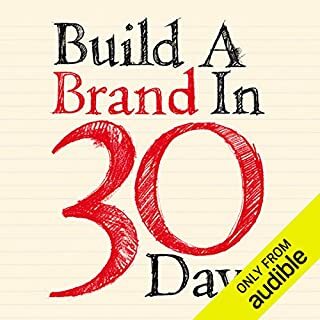 I’m now a believer after listening to this book. 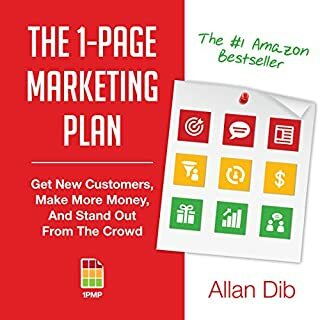 Stop wasting money on your marketing and read this book. 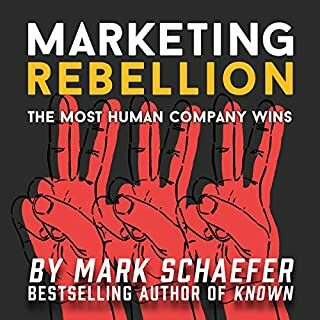 If you need to move people then you need “This is Marketing” in your life. 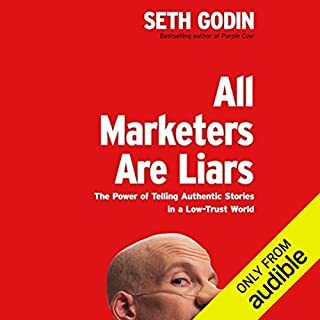 Listening to Seth Godin read his book was like attending a private session with him -- on all things marketing. 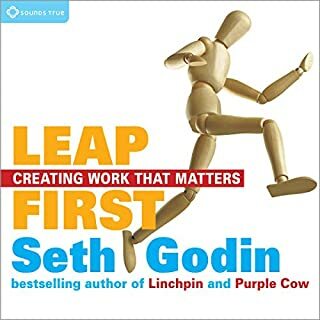 This is a book I will come back to again and again, as there is so much good advice and actionable insights - delivered in Seth's trademark easy to understand manner. Spending time with a true master! I couldn’t wait to spend 7 hours learning from a true master of his craft. Seth Godin provides simple breakdowns to very complex concepts. And this book will continue to challenge and grow my thinking for years to come. 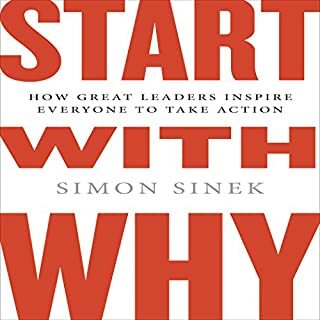 This book will help you go out and make a difference. Enjoy it! And allow it to expand your thinking on the topic of Marketing. This is marketing delivers far more than you would expect, if you want to build a best practice common sense and ethical marketing muscle, this is it. The fact the book was read by the author himself was remarkable, it felt like a one on one coaching with Seth Godin. Get the book, don't delay.